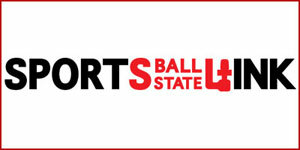 Ball State Sports Link is an immersive learning experience. The program allows students to write, report, shoot, produce and host a variety of sports programs. The program is also the nation’s first fully immersive sports media and production program.